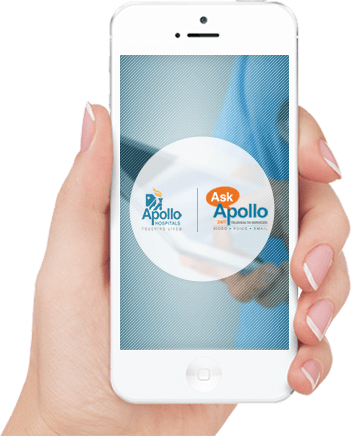 Apollo HomeCare’s doctor at home service provides expert care for you and your family that encompasses day-to-day healthcare needs as well as long term assistance. Regular health check ups are always recommended to keep a check and maintain the best of health. Our online doctor consultation ensures you and your family members are always in the pink of health.